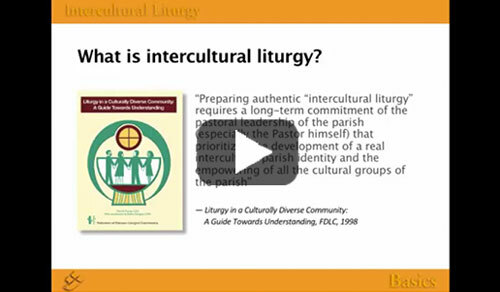 Is your Catholic community planning to incorporate an intercultural liturgy? 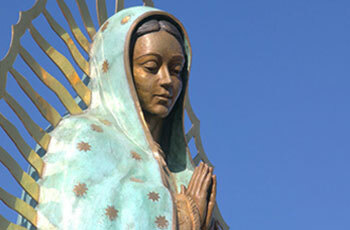 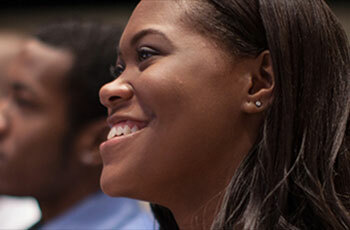 Intercultural celebrations are not merely bilingual Masses or multilingual Masses. 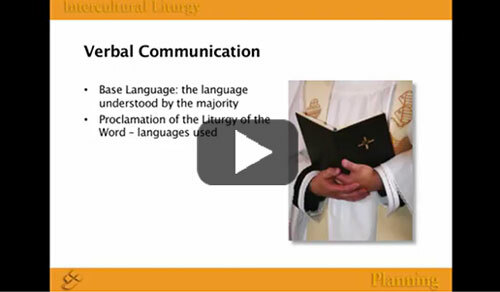 They are also multicultural, and involve sharing the preparation of the liturgy by the various cultural groups of the parish. 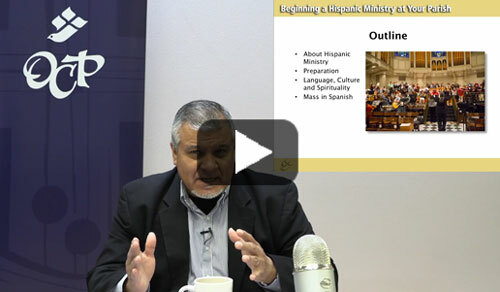 Successful authentic intercultural liturgy usually requires long-term commitment of pastoral leadership to prioritize a parish’s intercultural identity. 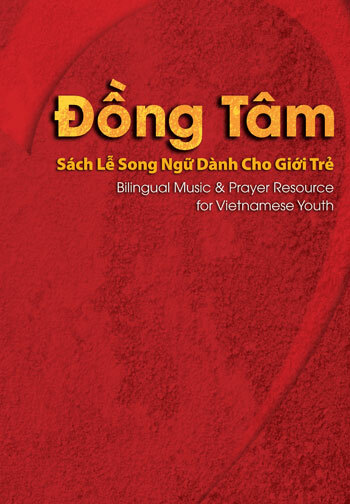 Music ministers can help set the stage for this transformation if the music they introduce is a well-known song in a language other than the base language, multi-lingual or bilingual. 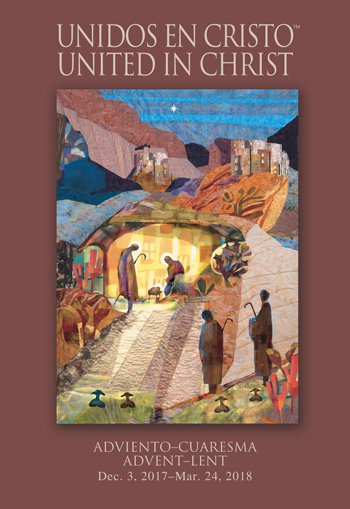 Kids, elders and everyone in between can appreciate the sense of unity that comes from worshiping in a mixture of languages as might happen when they attend an intercultural Mass. 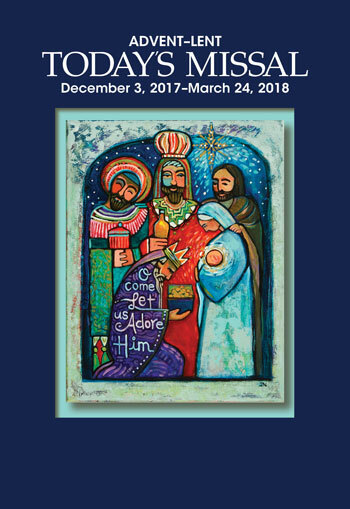 Intercultural liturgy offers an opportunity to worship with, learn languages of and learn about the cultures of all in our parish community. 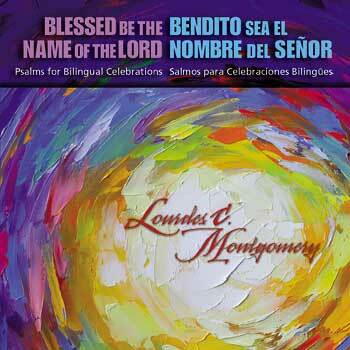 Unite your Spanish and English speaking worshippers in song. 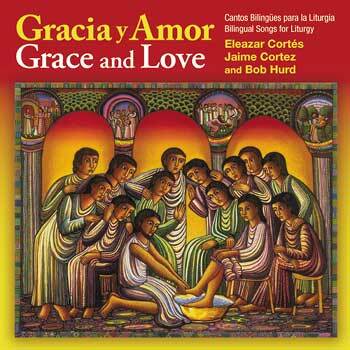 Many Catholic churches seek English-Spanish resources that not only include English versions of Spanish language songs, and Spanish translations of English songs, but also music that is written with the intercultural liturgy in mind. 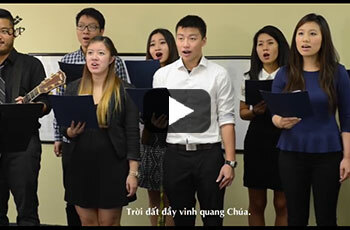 Serve the Vietnamese community in your parish with music that maintains their culture and language, but also invites language learners and native English speakers to sing in unison. 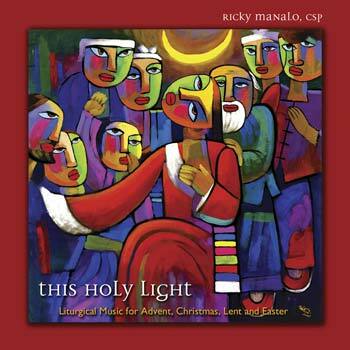 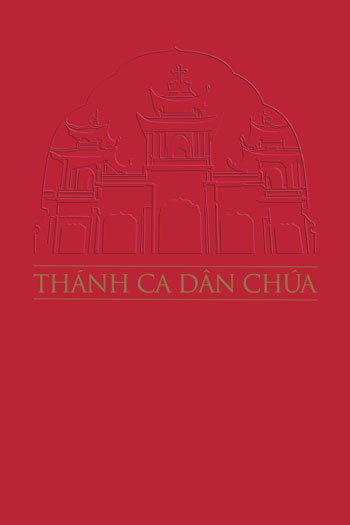 OCP’s English & Vietnamese resources include music for special celebrations, but also regular liturgies and sacraments. 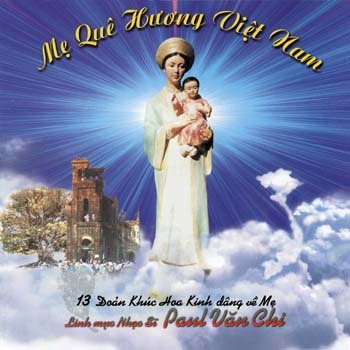 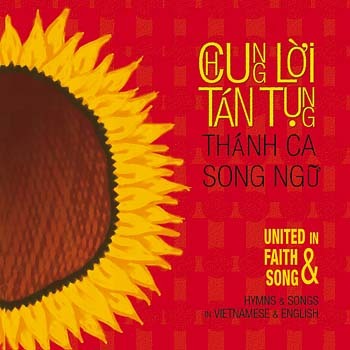 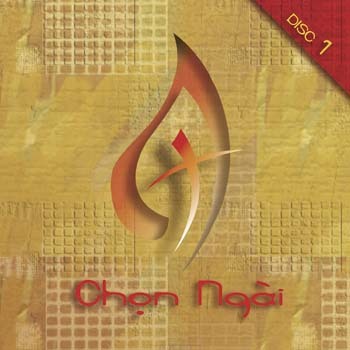 Many popular English-language songs have been translated into Vietnamese, and some well-known Vietnamese songs have been translated into English to create an English version of the song. 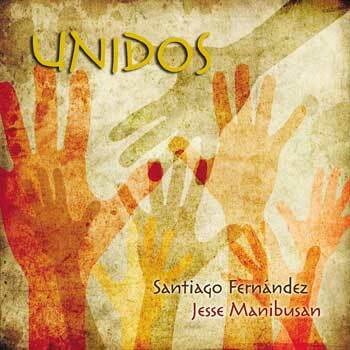 Find bilingual songs for kids. 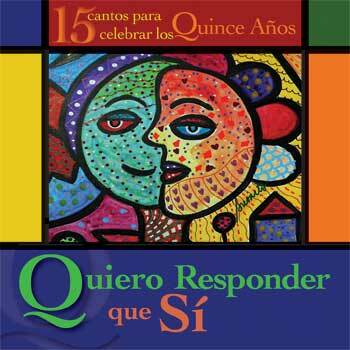 Singing songs with children in a native or foreign language is an excellent way to build intercultural bridges as well as an excellent tool for language learning. 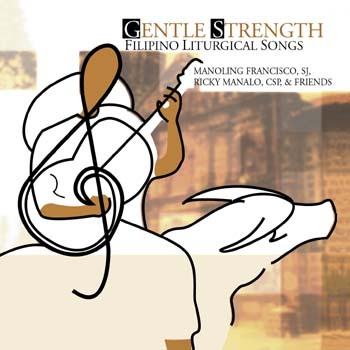 Introduce more multilingual liturgical music that offers Filipino Catholics an opportunity to celebrate their faith and culture. 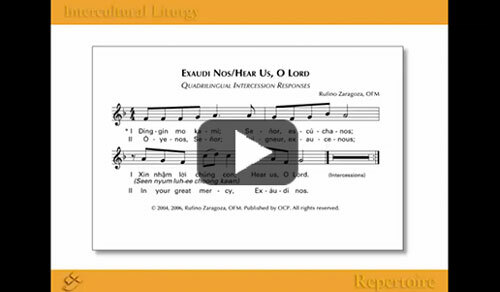 Filipinos have a rich tradition of liturgical music, and these beautiful traditions have been incorporated into resources for the bilingual liturgy that supports English and Filipino-speakers to celebrate as one during the holy Mass. 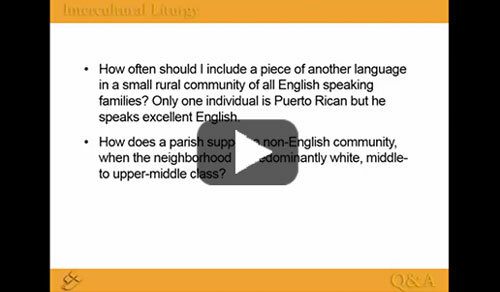 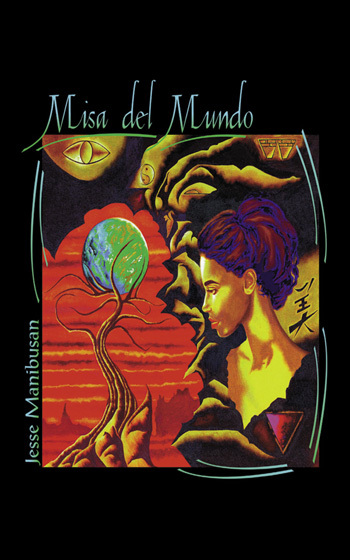 Need assistance choosing a bilingual resource?